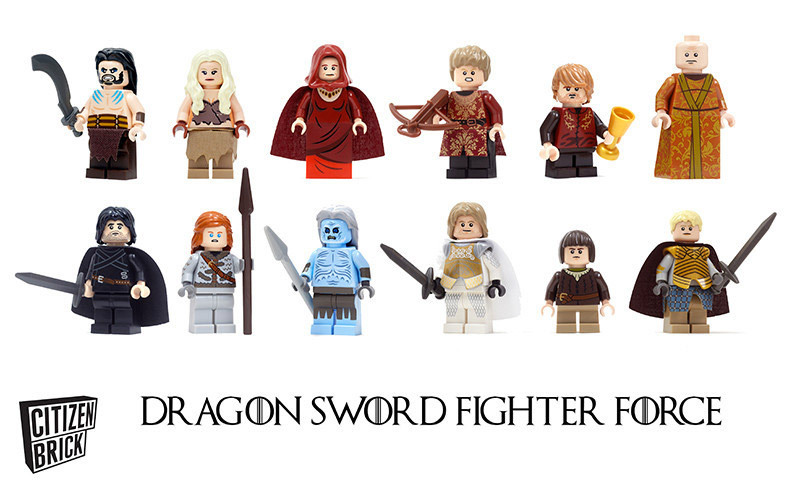 HBO’s Game of Thrones probably doesn’t fit into LEGO’s market, but that didn’t stop Citizen Brick from putting together this commemorative set not officially based on the series. 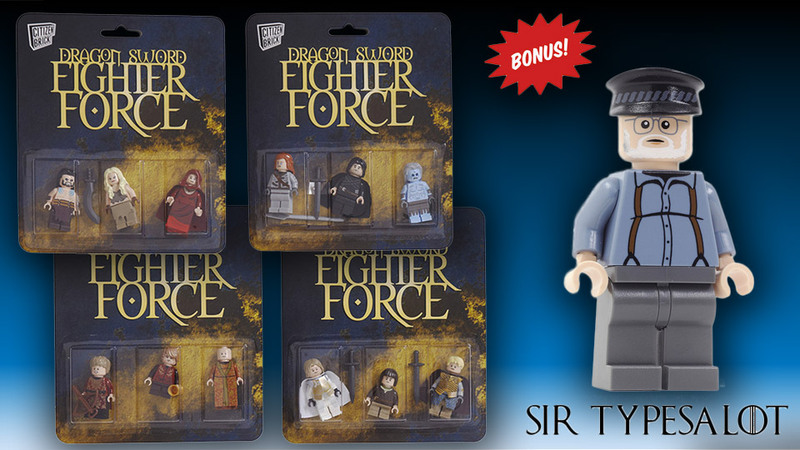 But the minifigs bear a striking resemblance to some of the characters from the series, and “Sir Typesalot” looks quite a bit like the author of the underlying novels, George R.R. Martin.